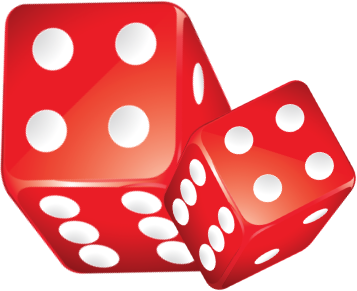 In the RPG industry there are a few major manufacturers that produce dice. 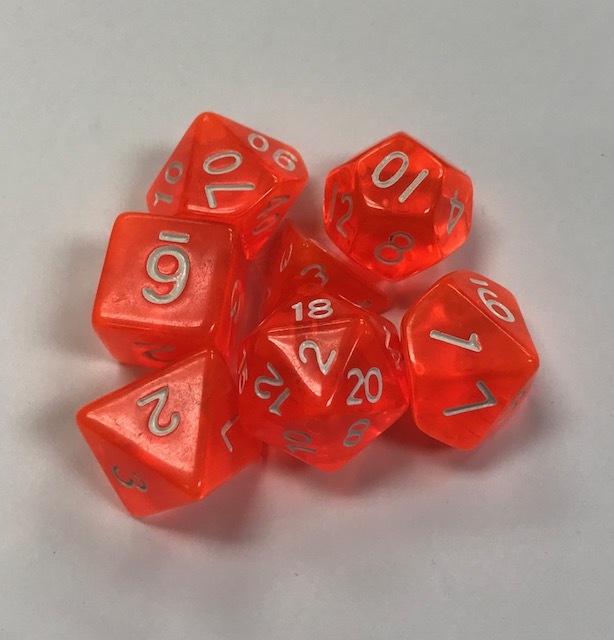 Chessex is a major player in this industry and is one of the most popular manufacturers of RPG Dice, Chessex manufacturers their dice in Europe and has been supplying dice for the RPG industry since 1987. Chessex offers a massive selection of individual dice and dice sets in various colors. We are proud to stock one of the largest selection of Chessex dice online. Koplow is another manufacturer of RPG dice, but they don’t focus exclusively in the RPG industry. We also have a wide selection of Koplow dice in stock and ready to order.